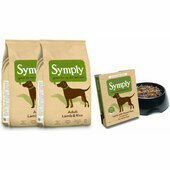 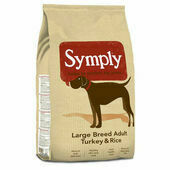 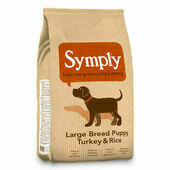 Symply Light/Senior is a wholesome and complete dry dog food that contains all the crucial vitamins and minerals your dog needs. 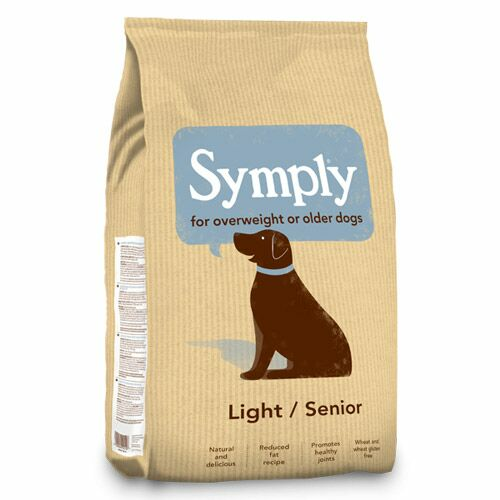  Moreover, Symply light/senior has been specially formulated with a lower calorie and fat content, making it perfect for senior, less active and overweight dogs who are prone to weight gain. 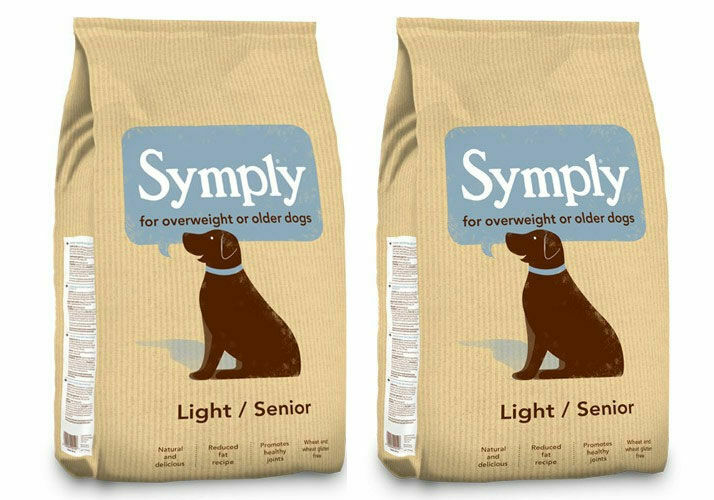 In addition to being made using a hypoallergenic recipe that is completely gluten-free, Symply light/senior food contains a number of ingredients that are known to reduce joint problems and assist with a dog's natural ability to repair damaged joints and cartilage. 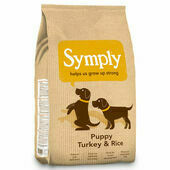 my dog has lost weight and has stopped farting!